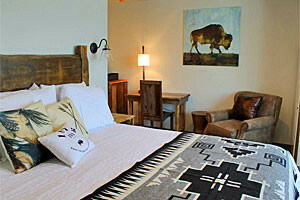 Looking for some authentic Wild West adventure during your Yellowstone trip? 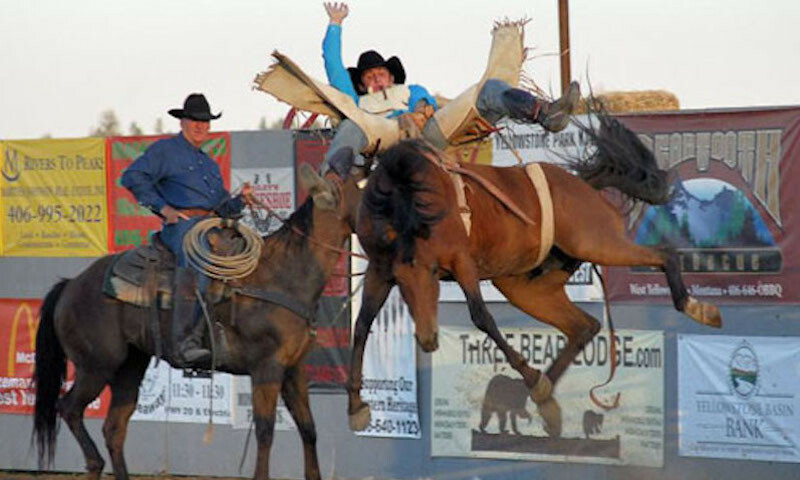 Don’t forget to take in the Wild West Yellowstone Rodeo. 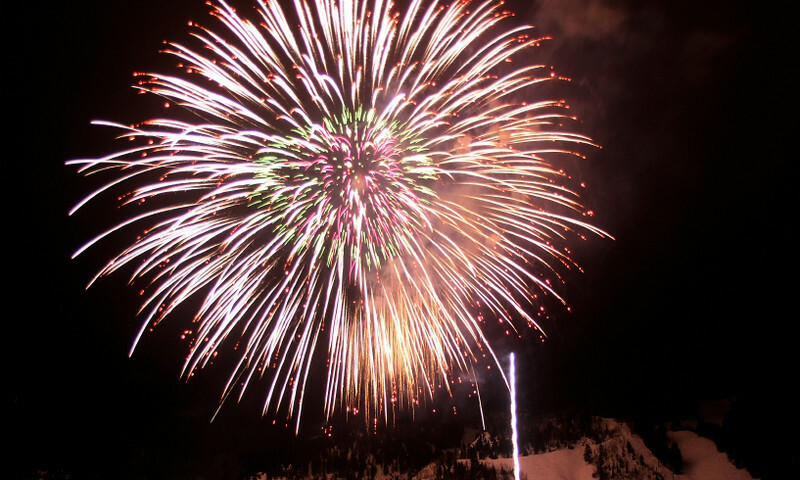 July 4th is a family treat in West Yellowstone, Montana, with all sorts of activities, music, food, entertainment and of course, fireworks! 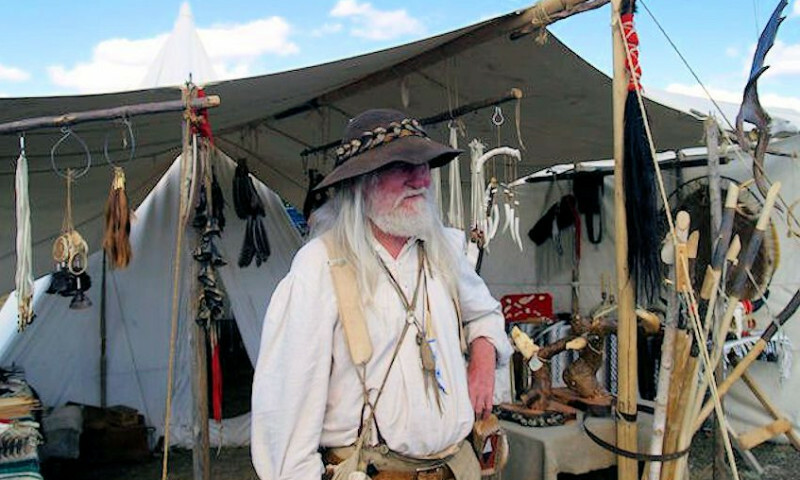 Smoking Waters Mountain Man Rendezvous brings history to life. 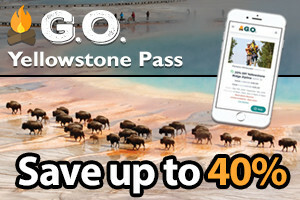 See how the mountain men lived, worked, and traded in the old days! 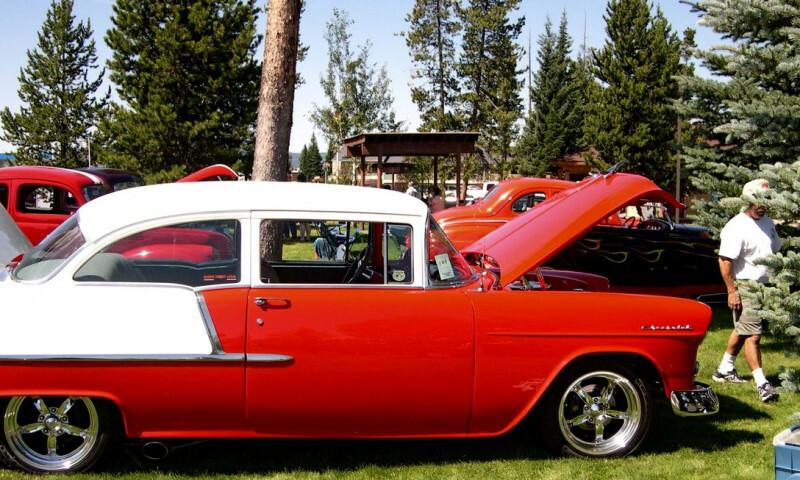 Between five and seven hundred street rods fill the streets of West Yellowstone during this event, and a festival atmosphere takes over the town. 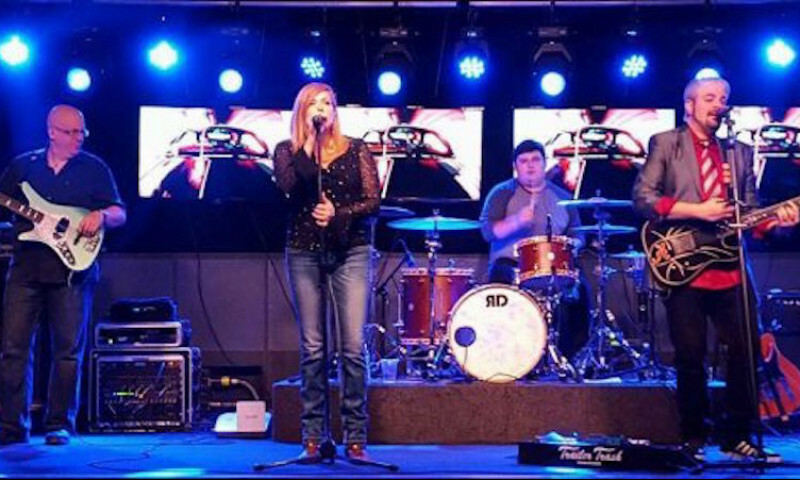 Music in the Park in West Yellowstone is a treat for summer visitors. Experience the old-fashioned pleasure of music flowing across the town. 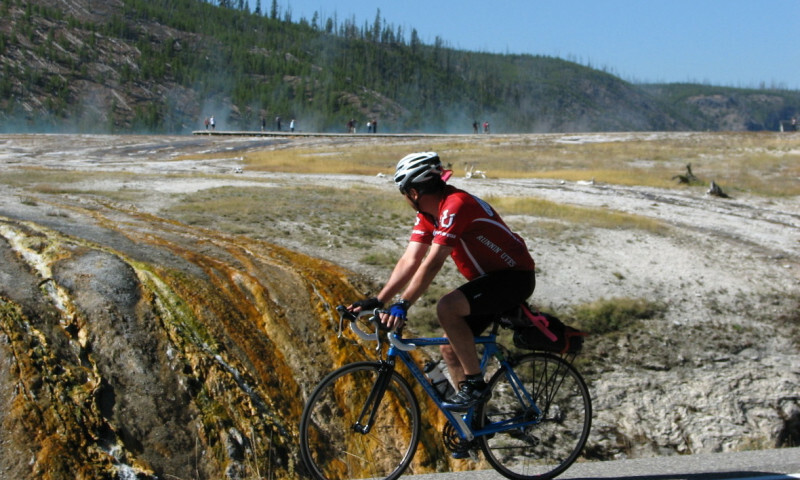 Each fall, this spectacular, 60-mile round trip biking tour runs between West Yellowstone and the Upper Geyser Basin in Yellowstone National Park. 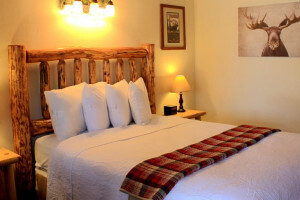 West Yellowstone, Montana has number of events that take place each year that embrace the spirit of the West and the magnificent natural surroundings. Be sure to take some time to see what is going on during your vacation and plan to participate in some of these activities. 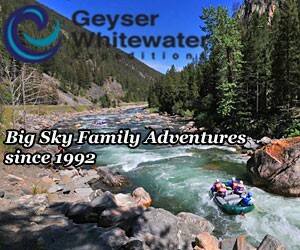 THE summer community event in Bozeman Montana.